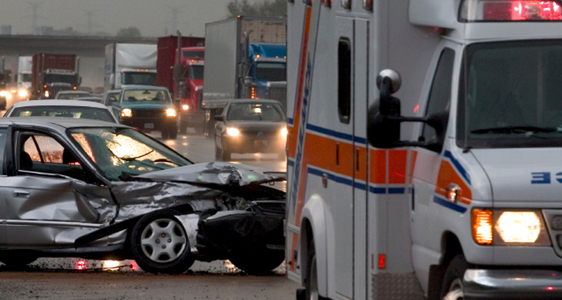 Not all car accidents bring about the same types of injuries and financial obligations. Some wrecks involve minimal injuries and few medical bills, while others involve lost wages and staggering medical bills, as was the case for Gary. Gary was driving on a nearby highway in Tarrant County, when all of a sudden a driver who was not paying attention failed to brake in time before hitting Gary’s car. The police came to the scene and determined that the driver that hit Gary was completely responsible for the wreck. Gary was transported to an emergency room, where doctors diagnosed him with, among other injuries, lumbar sprain, hypertension, and required intensive medical care. Also, Gary lost a significant amount of wages while receiving medical treatment, which caused a financial impact on his earning capacity. Realizing that he was facing medical bills surpassing $40,000, Gary decided to give us a call. Gary told us what happened, and we determined to get him the compensation he deserved. Our attorneys fought the insurance company and finally won Gary’s case an $112,000 settlement! Gary recovered from his lost wages, and could now recover without the stress of dealing with medical bills.